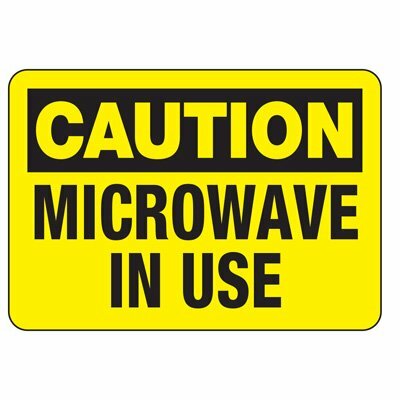 Seton's Microwave Signs are backed by our 100% Satisfaction Guarantee! 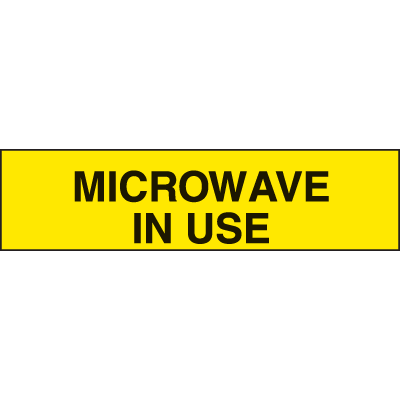 Select from a wide variety of Microwave Signs at competitive prices. 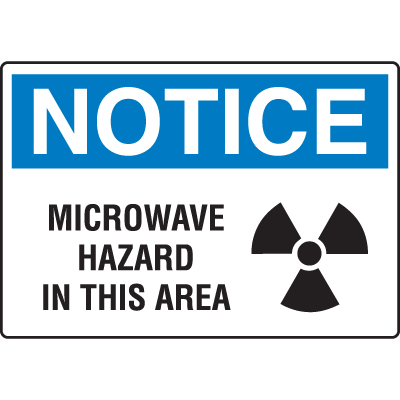 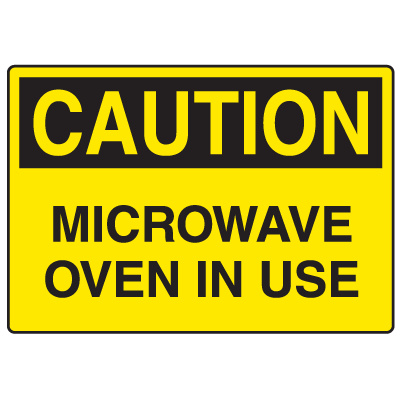 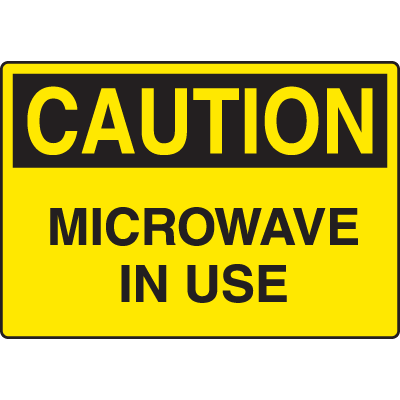 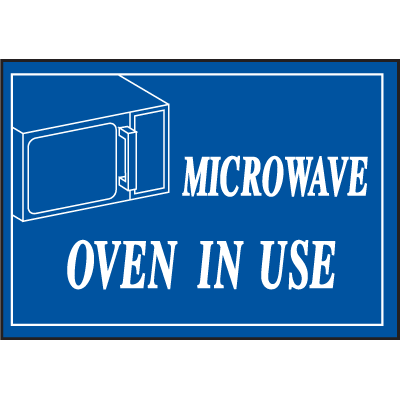 Plus most of our top-quality Microwave Signs are in stock and ready to ship today. 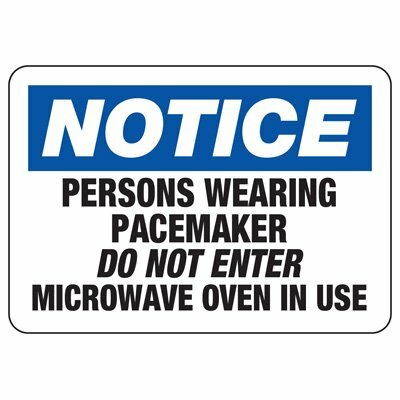 Caution heart pacemaker implants this room contains an operating microwave signs warn those that have pacemakers of potential dangers when entering the lunchroom.